47A good leader has to be confident and encourage the other members of the team/group. A good leader should never force anyone into anything they don’t want to do. Most of all not fond of themselves and always talk about their problems/thoughts/feelings/achievements etc. Listen and encourage them to do better and cheer them on. A good leader should never have a favourite because they won more or the are the best out of the group/team. They should hear everyone’s ideas for a plan/game. A leader should let other people join and not always have the best people over and over again. They should be themselves and not try to be someone else because they are the leader. Help other people develop to the game/sport/ sport. Also if one person is not as good or up to standards of the other people on the team or in the group the leader will help them teach and encourage them to play the game/sport better. There are some great examples of leaders in our world, some of them have passed away and some are still leading the world/groups/clubs etc. 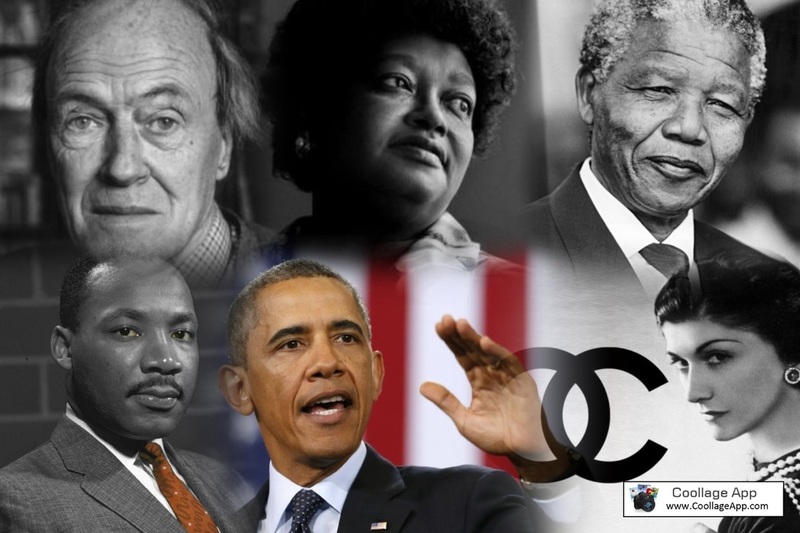 Here are some examples that I think are good leaders…. I think that Roald Dahl is a good leader for readers and people learning to read. I think his books are REALLY good. He is my favourite author. Also he was in The Royal Air Force. He was a piolet in World War 2. While serving in the Mediterranean, Dahl crash-landed in Alexandria, Egypt. The plane crash left him with serious injuries to his skull, spine and hip. Claudette Colvin was born on September 5, 1939, in Montgomery, Alabama. On March 2, 1955, she refused to give up her bus seat to a white passenger. She was arrested and became one of four plaintiffs in Browder v. Gayle, which ruled that Montgomery's segregated bus system was unconstitutional. Colvin moved to New York City and worked as a nurse's aide. There is a few people in our world that are leaders and I think that some are great and some are brilliant. And that’s what I think makes a good leader!.